Troponin is an enzyme or protein that is used for the evaluation of heart injury. The normal troponin level is 0.00 to 0.04 ng/ml. Cardiac troponins are proteins that are located in the heart muscle. Troponins are released into the bloodstream when damage has occurred to the heart muscle. Troponin is a sensitive marker that is used to make the diagnosis of a heart attack or other heart damage. What Can Cause Troponin Levels to Be Elevated? 1. What is a normal Troponin 1 level? 2. 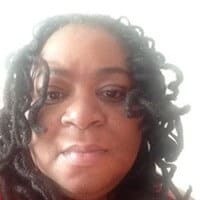 What are troponin levels in regards to nursing? 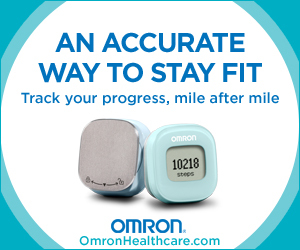 The first line of defense against heart disease is to monitor your blood pressure. It is imperative to identify a heart attack in its early stages because healthcare providers can then provide emergency treatment. The early identification of MI is vital for the institution of anti-thrombotic therapy to limit heart muscle damage and preserve cardiac function. Troponin T levels are used for the exclusion of an acute heart attack. 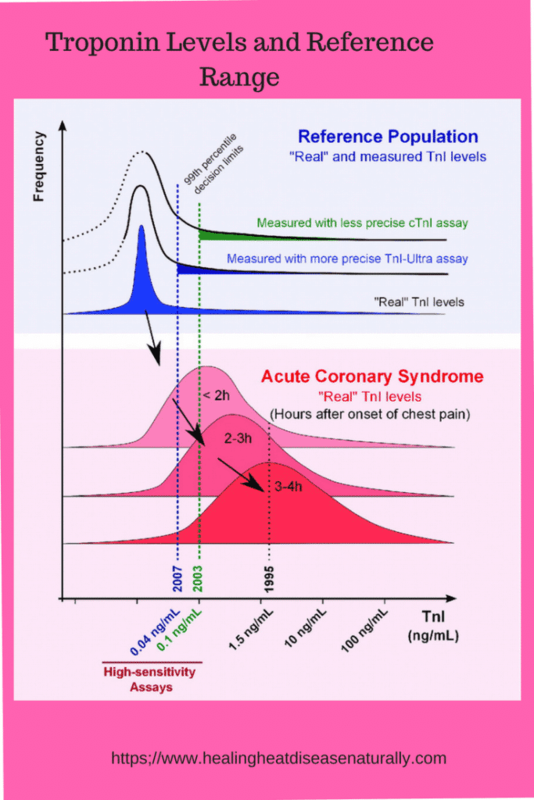 Doctors used troponin T levels to monitor acute coronary syndromes and to estimate prognosis. TroponinT is a protein that is found in the heart muscles. Troponin I levels inhibits calcium concentration. 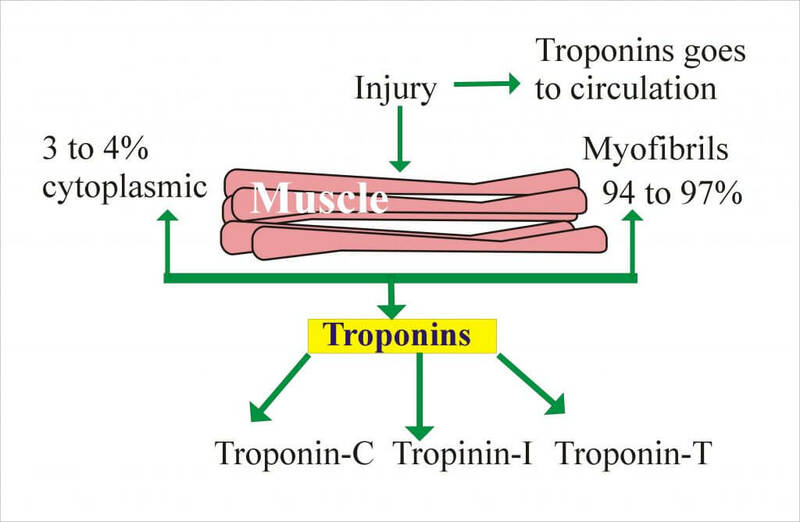 Troponin I is the only troponin present in the heart muscle and is not expressed during any developmental stage in skeletal muscle. Troponin I is released into the bloodstream within hours of the onset of symptoms of a heart attack or heart muscle damage. It can be detected at 3 to 6 hours following onset of chest pain with peak concentrations at 12 to 16 hours and remains elevated for 5 to 9 days. Troponin C has 4 binding sites and it mediates calcium dependency. The Troponin Test that is used most often to detect heart damage is the Troponin T levels. Every healthcare facility has its own cutoff range, but the majority has a cutoff range of less than 0.01 ng/mL. This means that if your level is greater than 0.01 ng/mL, there is a good possibility that there is some kind of heart muscle damage. When a patient comes into the emergency department with chest pain, the healthcare providers will immediately order a serum troponin level. If the troponin level comes back elevated, along with other positive diagnostic tests, the provider will initiate a heart attack protocol. It the EKG is negative, and the patient shows no other signs of a heart attack, the provider will start to look at other reasons for the elevated troponin. 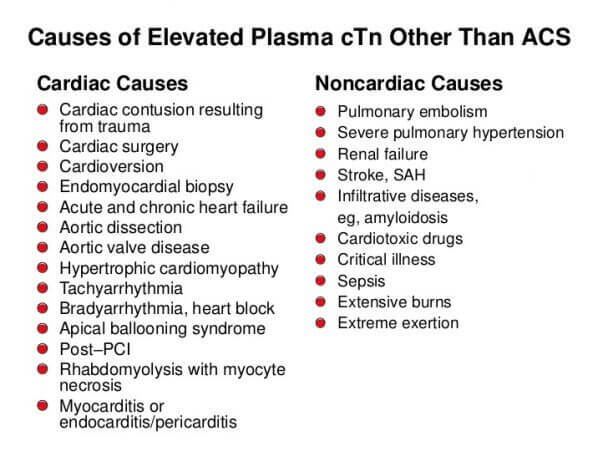 Many times if the elevated troponin is not related to cardiac issues, it is related to renal issues. To sum it up, elevated troponin levels are a powerful indicator of cardiac muscle damage. However, it is not a 100% indicator. A highly sensitive test called Troponin T has been developed to detect more cardiac infarctions or heart attacks. When doctors used the conventional Troponin and the Troponin T test, 5% more heart attacks were detected with the troponin T test. Elevated troponin levels usually indicate cells in part of the heart have died from lack of oxygen. The Troponin T-test is a little more expensive, but it is worth the extra cost because it detects heart damage earlier. Any delay results in heart muscle damage. It is very important for nurses to know about elevated troponin and its relationship to heart muscle damage. This book titled Cardiovascular Care Made Easy is an excellent book on cardiac nursing. Nurses are usually the first professionals to draw the labs and to look at the results. Every lab has its own reference range for troponin 1 levels. However, the majority of labs have a value of between 0.00-0.40ng/ml. If the Troponin level is normal times 3, a heart event can usually be ruled out. The labs draw must be done in a 4-hour interval. The normal value of troponin levels can be elevated for other reasons besides a heart event. When a patient comes into the emergency room complaining of chest pain, the nurse is usually the first professional that the person comes in contact with. The nurse usually has standards of care when someone comes in with chest pain. These protocols involved testing for Troponin 1 levels. The nurse often times is the first professional to look at labs, and the first lab they will look at is the Troponin 1 levels. If the troponin 1 range is abnormal, the nurse will immediately notify the physician. 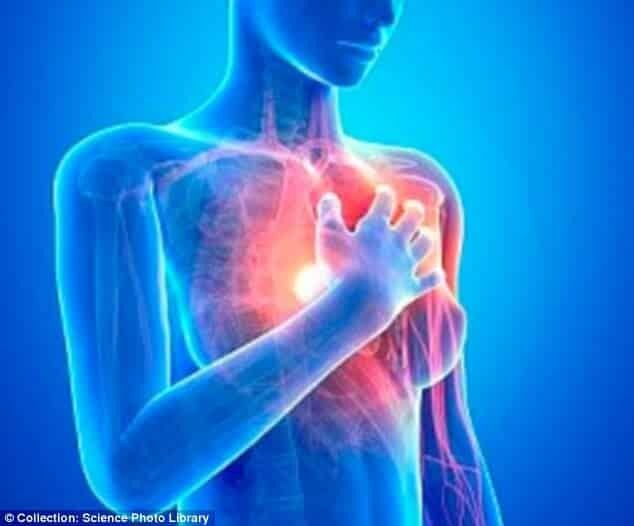 The troponin level, which is the gold standard test for detecting a heart attack can be misleading according to researchers . Researchers investigated 20,000 patients at the University Hospital Southampton that were undergoing lab test for troponin.